Shri DS Mathur has been a member of the Indian Administrative Service since 1971. He has held important assignments in the state of Madhya Pradesh and Government of India during his career spanning almost four decades. He has retired from the Indian Administrative Service in 2007. 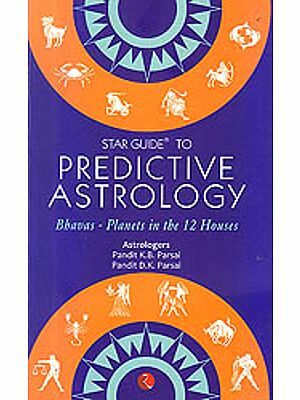 He has been a keen student of astrology since the last three decades and has written extensively on it. 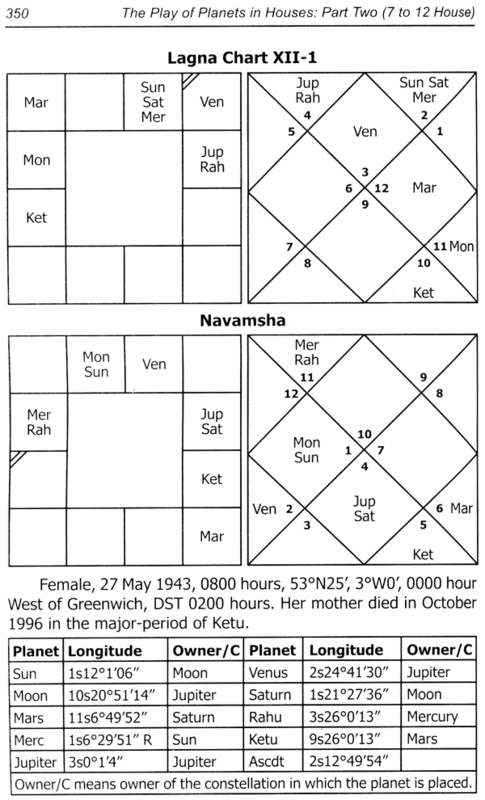 His four books, namely, Predictive Astrology-An Insight, How to Time an Event, Vedic Progression, and How to Read a Birth Chart have already come out. 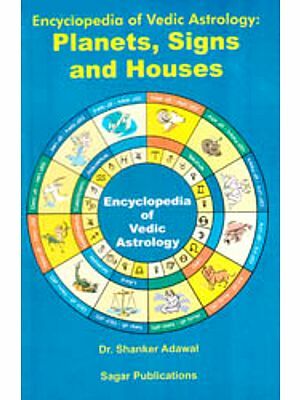 This is the first volume of the fifth book. 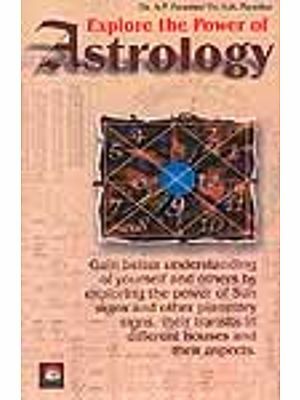 It meets the long felt need of readers of astrology adequately. 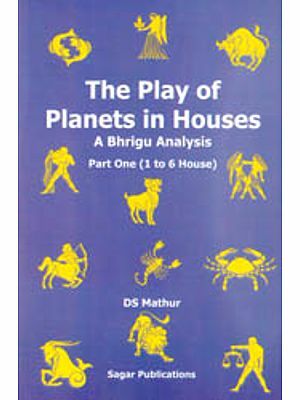 This is the second part of my work-The Play of Planets in Houses, a Bhrigu Analysis. 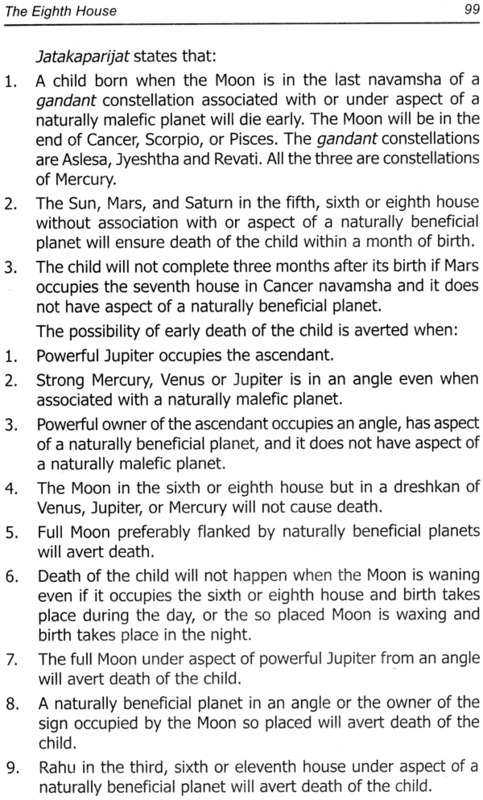 The first part has covered the first six houses. 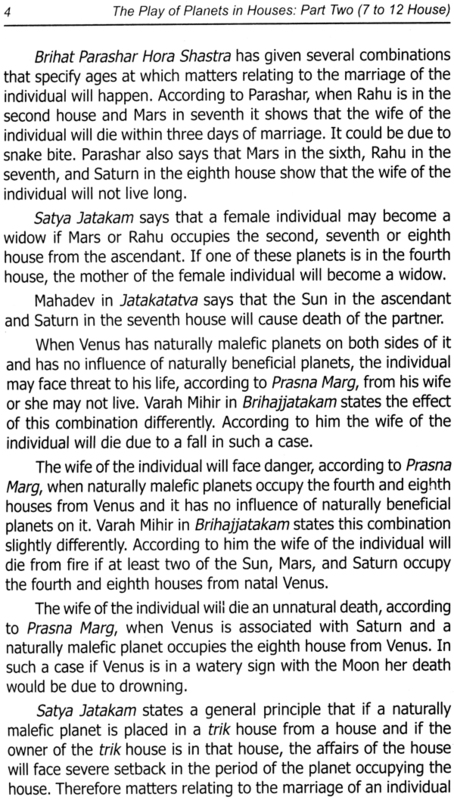 This part covers the remaining. 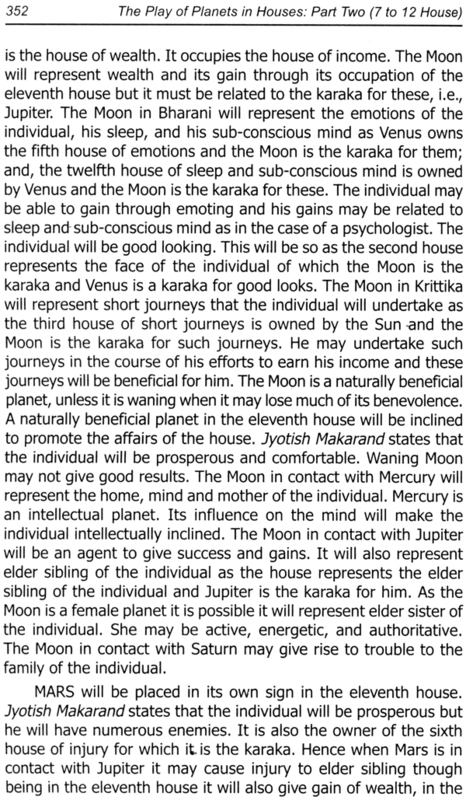 The significations of each house are given in detail. 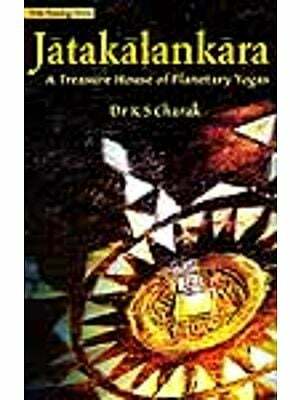 The karaka ti each signification is also indicated simultaneously. 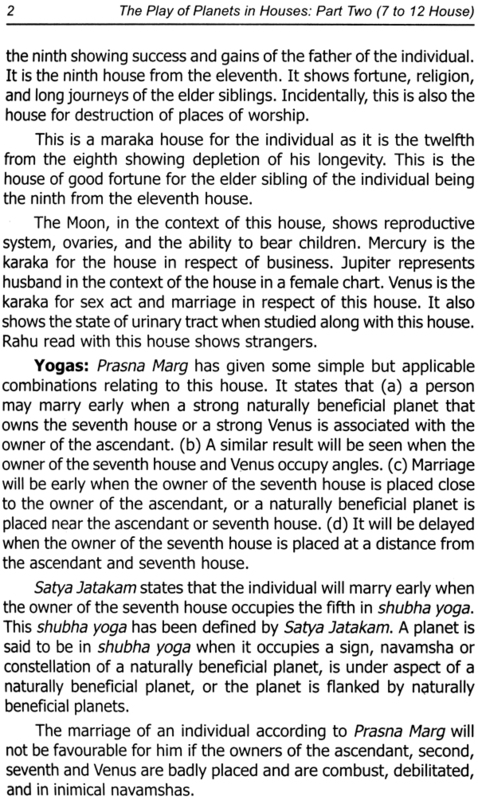 The combinations or yogas for the house are then described as given important classical treaties. 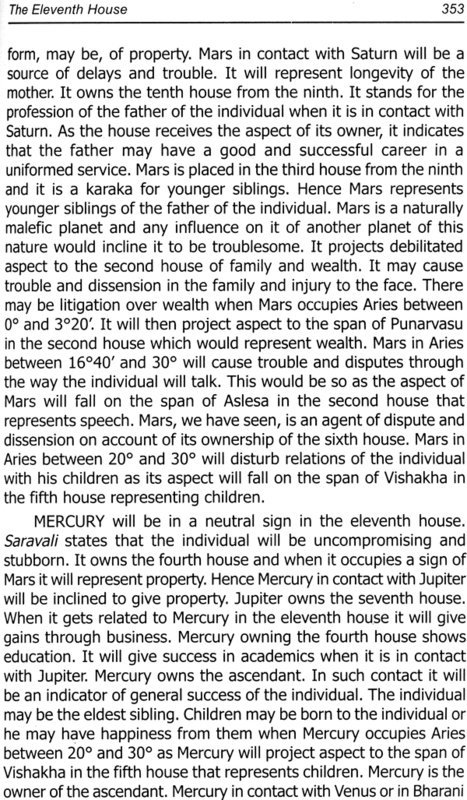 Thereafter each sign in that house s taken up in serial order. 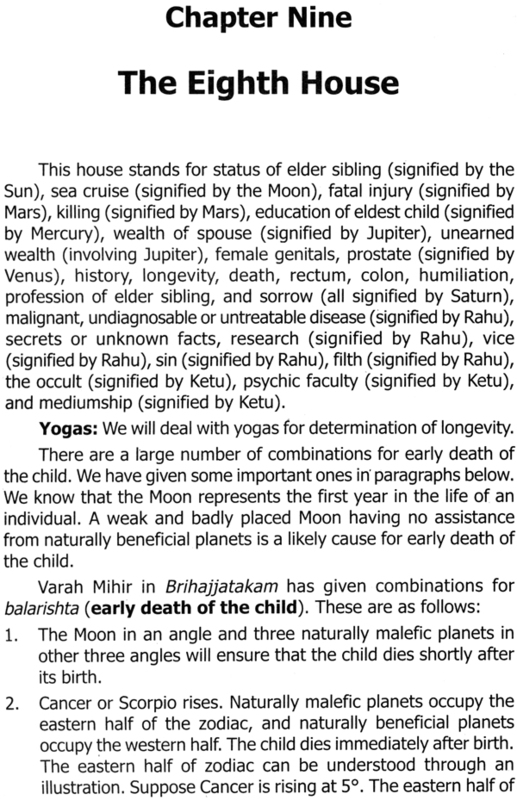 The effect of the sign in the house is first described. 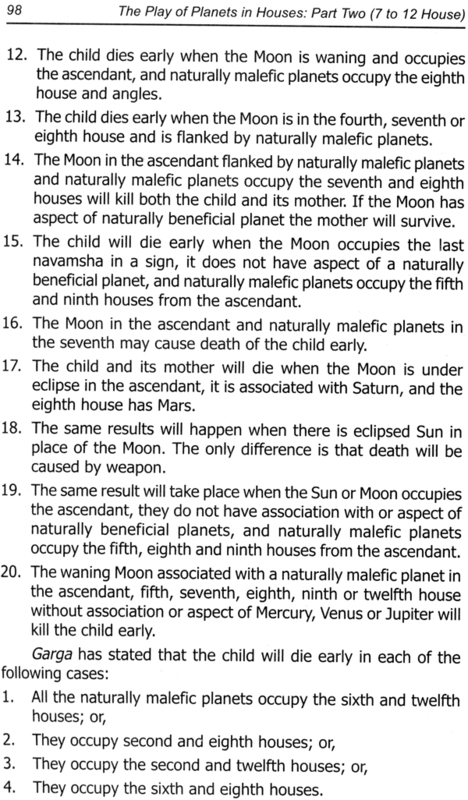 The planets starting with the Sun are then studied in order in that sign and house. 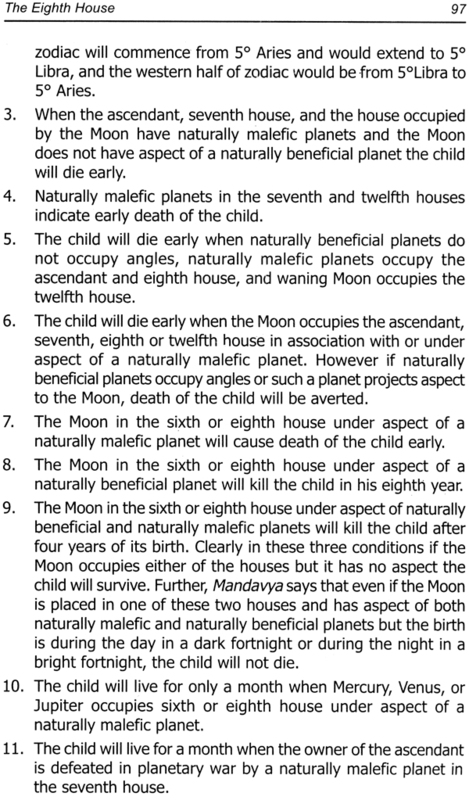 I have emphasized more in this part on the karakas and their use in distinguishing the effect of a planet in the same sign and house. 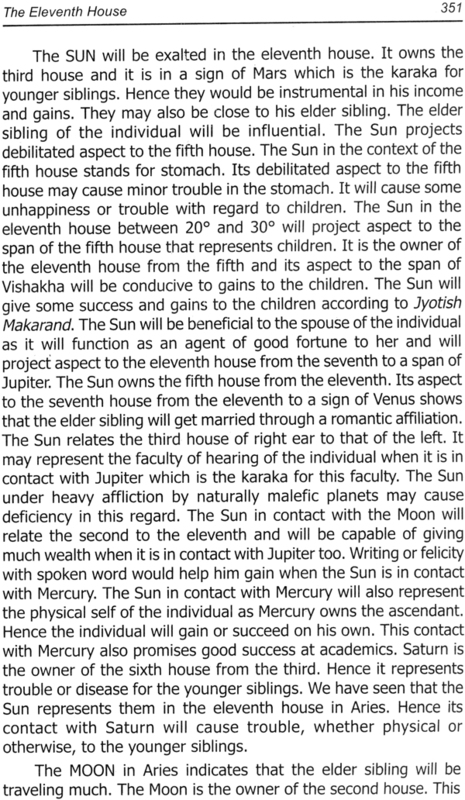 The concept of the span of a constellation in a house has also been introduced. These are natural divisions of a sign that represent different facets of human life. 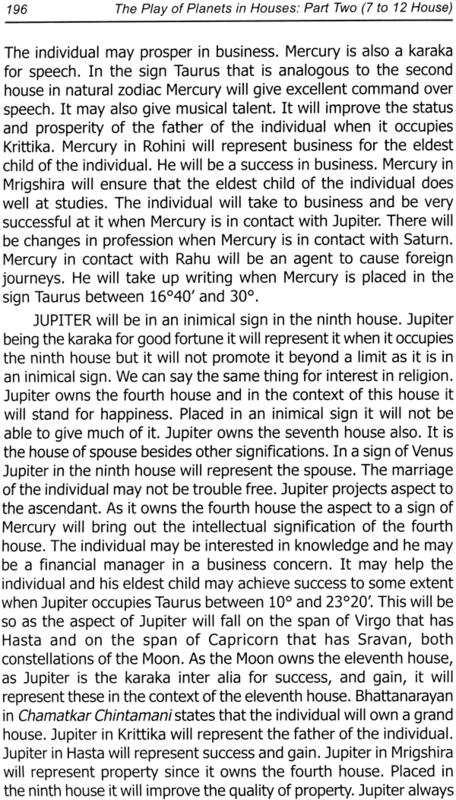 For example, for a Sagittarius ascendant the fifth house will have Aries sign. 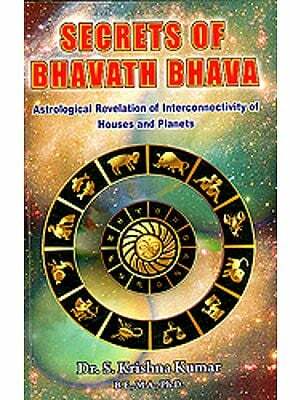 The length of Aries between 13°20’ and 26°40’ will have Bharani constellation. 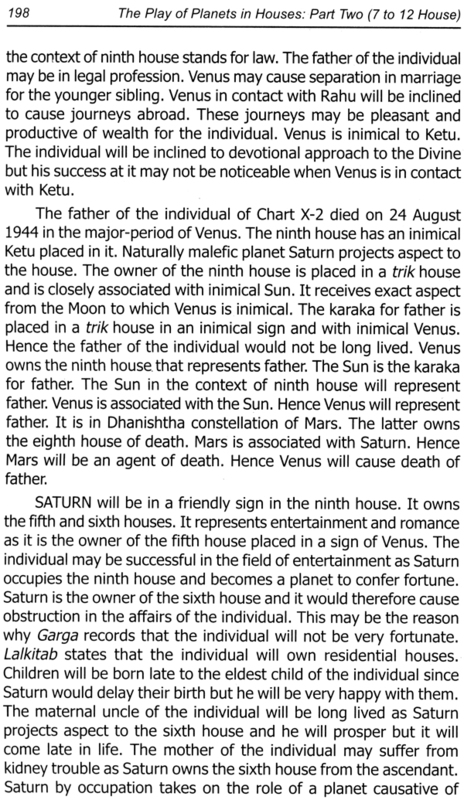 Venus owns this constellation. 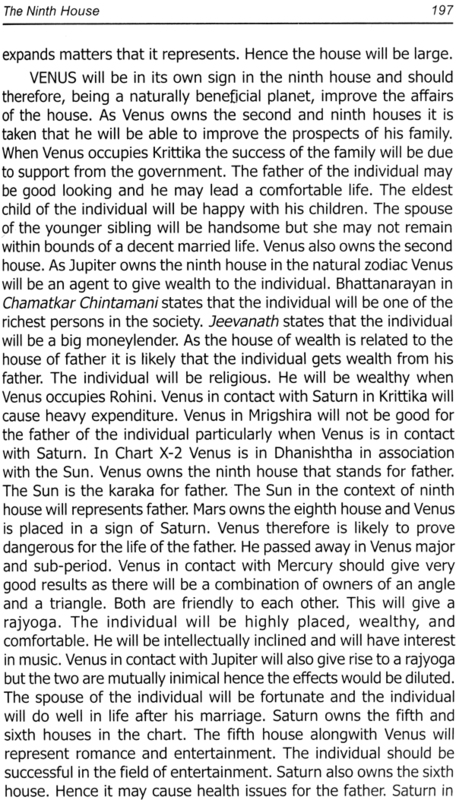 Venus is the karaka for romance. 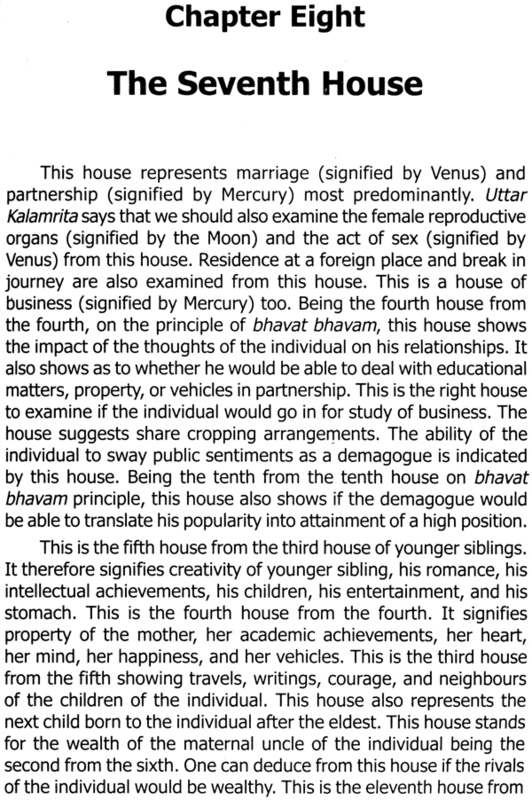 The house too represents romance besides so many other significations. 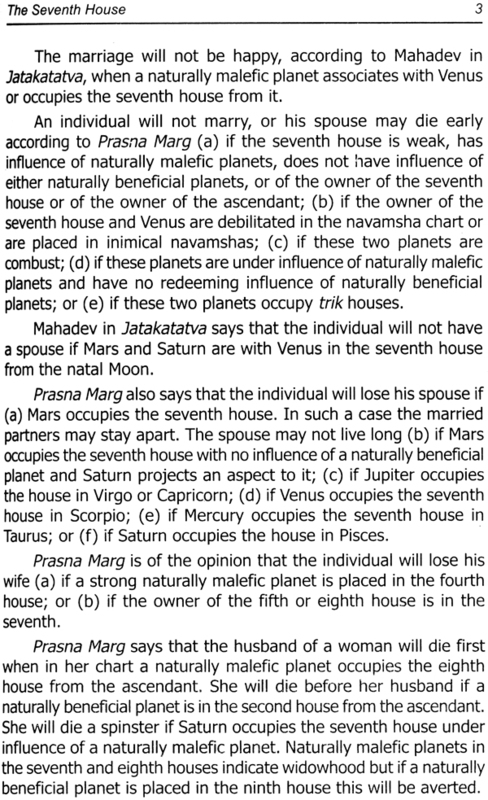 Therefore within this span of Bharani Aries in the fifth house will represent romance. 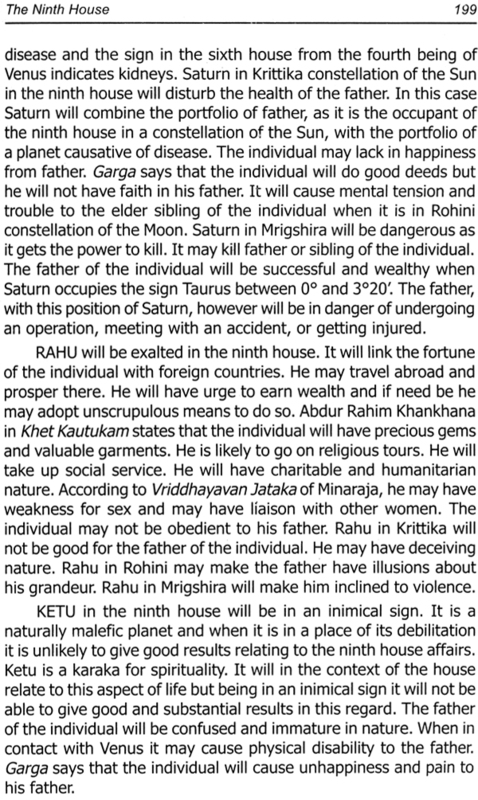 A planet in this span will give its own unique results with respect to romance in the life of the individual. The first part of this work was well received by the readers. I hope they will like my effort in this second part too. Mr. Narinder Sagar had worked hard to ensure good get up and expeditious printing of the first part. I express my thanks to him.